With the introduction of the National Curriculum it is even more important than ever that all children are supported in their early learning. Contact a My Academy English Tutor to ensure they do not miss out on key foundation skills. A My Academy Primary English tutor shares the belief that dedicated, sensitive and intelligent teaching is particularly important. A Primary English Tutor differs from the curriculum’s other principle subjects in that there is often not a definitive ‘right or wrong’ answer. 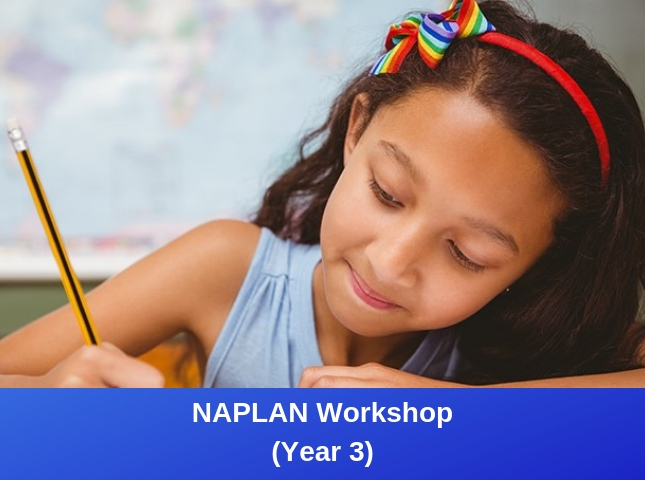 There are some areas of the topic, such as structure and style, which can be open to interpretation and rely on gaining a fundamental understanding of the basics of reading and writing. Our focused teaching methods help to ensure that each child develops a sound foundation in spelling, grammar, reading and writing. The Primary English tutors will use a range of texts to demonstrate different writing styles and expose all students to a selection of genres. 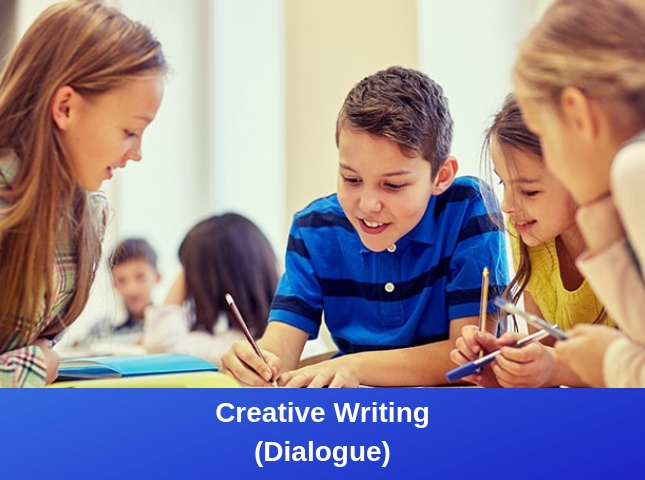 In addition, with our years of experience, our English teachers use innovative teaching methods which can help children develop better levels of concentration and a positive working attitude. What does a My Academy Primary English Tutor, Perth cater for? My Academy offers one on one English tuition for all Primary years from Kindy through to Year 6. 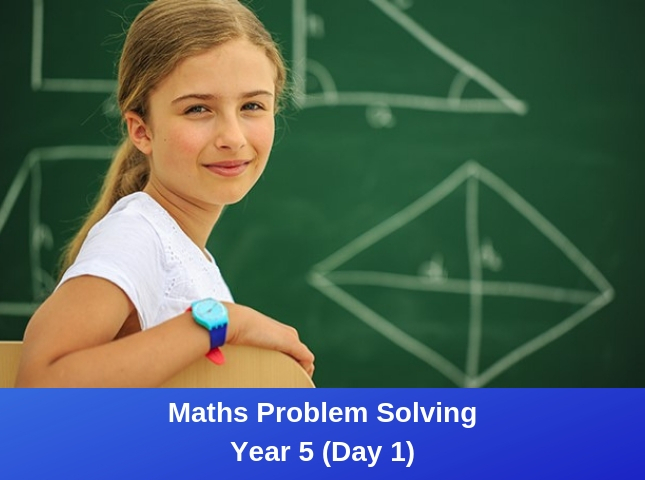 The Primary English tutors are all qualified teachers who work closely with the curriculum and are able to tailor all sessions to ensure that students are striving for the correct level in English. The English tutors will assess the learning style of the student and make sure that they are taught in a way that best suits their ability to learn, whether this is through more visual, kinesthetic or audio activities. 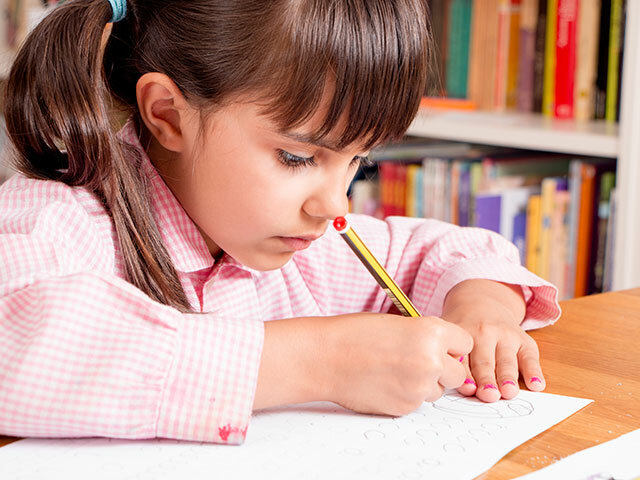 One on one primary tuition allows students the time and space to consolidate and extend concepts with the undivided attention of a Primary English tutor. My Academy also offers group tuition for Primary English for Years 2 – 6. 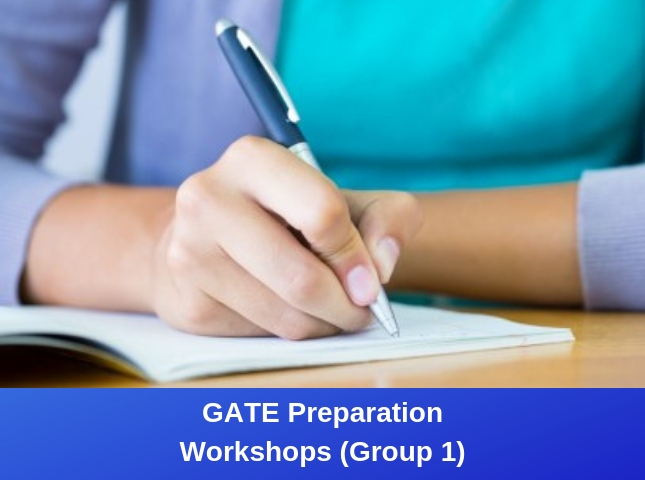 In the earlier year groups, they focus on the key foundations of English language with focused reading and writing activities. 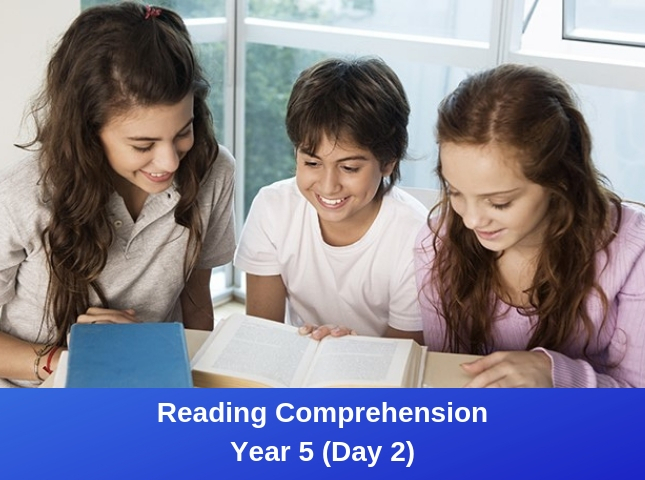 The Year 4 – 6 groups alternate reading and writing activities each week, while reinforcing key elements of English. 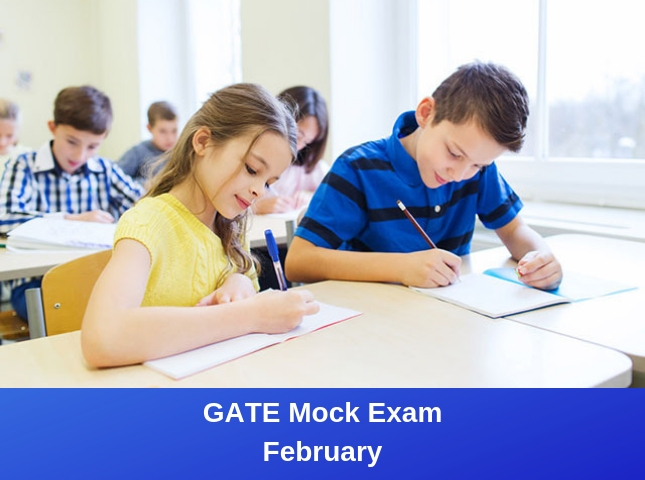 All of the groups are designed for the teacher to differentiate meaning that all students are able to work at the level that is appropriate for their ability. The English groups are kept to a maximum of 8 students, allowing time for the teacher to give each student individualised attention.